Gal Holiday and the Honky Tonk Revue - 7pm at Neighbor's Kitchen and Yard, located in the Crossing at 601 Chestnut Street in Bastrop. 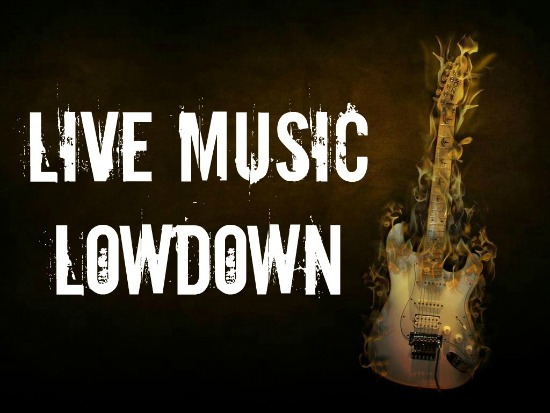 John Gaar & Michael Cross - 8-11pm at Liberty Tree Tavern, located at 117 N. Main Street in Elgin. Buddy Boy Vargas - 6-9pm at Maxine's Café & Bakery, located at 905 Main Street in Bastrop. Slim Bawb - 7-11pm at Gracie's, located at 706 Pine Street in Bastrop. Karaoke w/KJ Ben - 8pm-midnight at the American Legion Post 295, located at 115 N. Main Street in Elgin. Wyatt Ellis Band - 8:30pm at Back 9 Bar, located at 834 Hwy 71 W in Bastrop. Rian C - 9pm-midnight at Liberty Tree Tavern, located at 117 N. Main Street in Elgin. Watts Brothers Band - 3-6pm at Brenda's 1441 Bar & Grill, located at 395 FM 1441 in Bastrop. Glen Collins - 7pm at Up A Creek, located at 1374 Hwy 21 in Cedar Creek. NuMystics - 7-11pm at Gracie's, located at 706 Pine Street in Bastrop. Shop Dawgs - 7pm-midnight at Brenda's 1441 Bar & Grill, located at 395 FM 1441 in Bastrop. Craig Marshall - 7:30-9:30pm at the Owl Wine Bar & Home Goods Store, located at 106 N. Main Street in Elgin. Wyatt Ellis Band - 8pm at Huebels, located at 207 NW 2nd Street in Smithville. 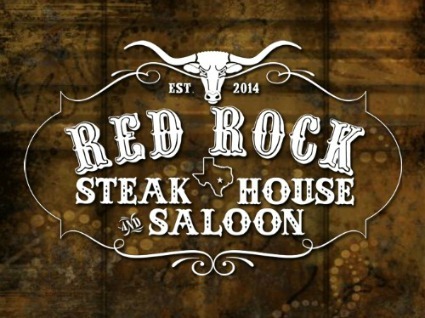 Rock Hard - 8pm-midnight at Red Rock Steakhouse and Saloon, located at 101 S. Lentz in Red Rock. Nathan Colt Band - 9pm at Watterson Hall, located at 1179 Watterson Road in Red Rock. Will Gullatt Ensemble - 9:30pm-12:30am at Liberty Tree Tavern, located at 117 N. Main Street in Elgin. Suite Journey - 3:00-4:30pm at the Farm on Peach Creek, located at 435 Peach Creek Road in Rosanky. Glen Collins Band - 3-7pm at the Elgin SPJST, located at 702 Hwy 95 N in Elgin. $8/person.